Everyone has their own theories. Which GOT character has the best smile? 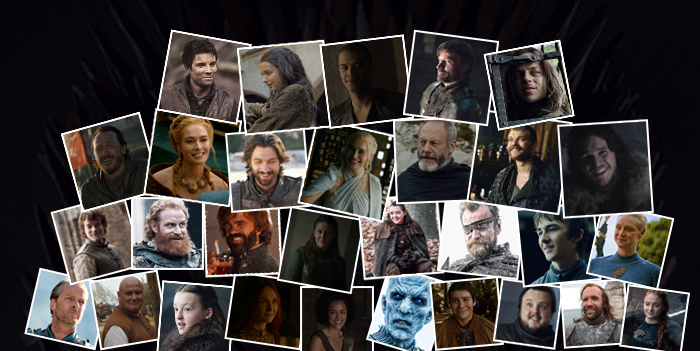 In this infographic, we have ranked the 30 major Game Of Thrones season 8 characters based on their smile.